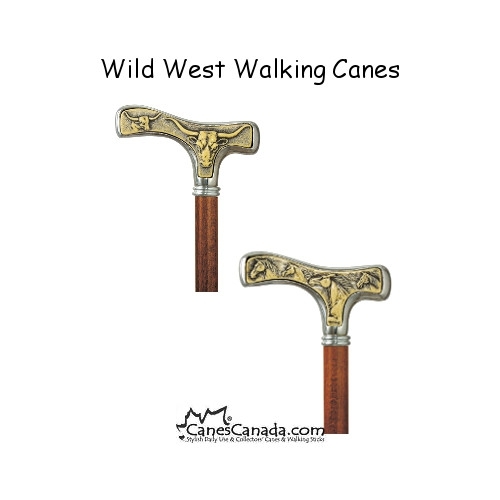 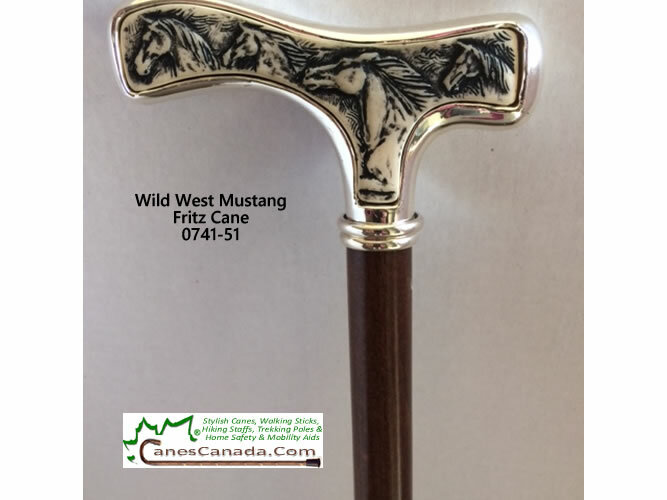 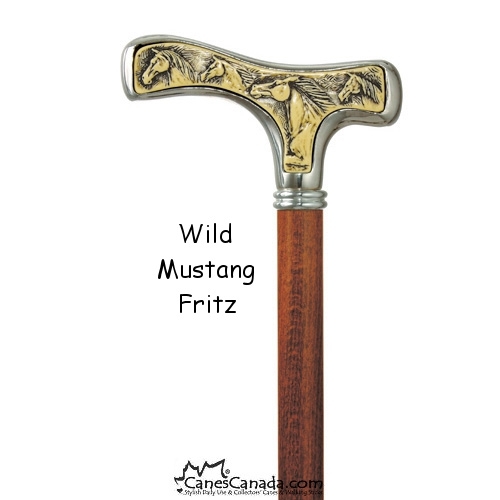 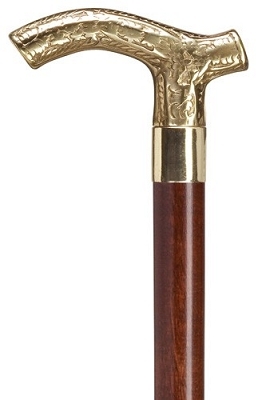 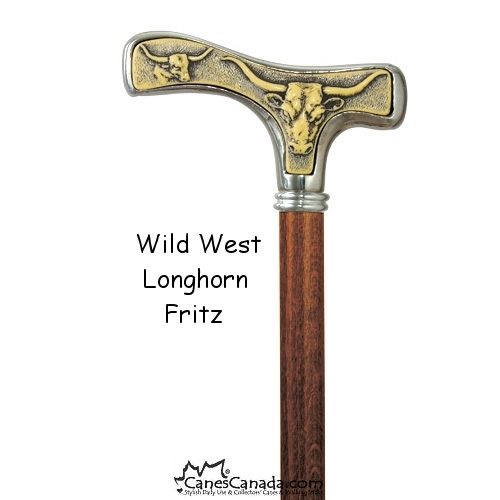 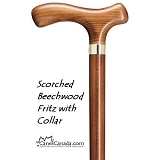 Wild West Fritz Wooden Walking Canes - A rich blend of silver plate and faux ivory, the Mustang and Longhorn walking canes deftly elicit the spirit of the West. 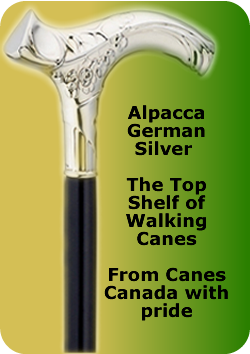 Carved in basso-rilievo, or low-relief, the animals come to life with amazing attention to detail, framed in substantial silver plating. 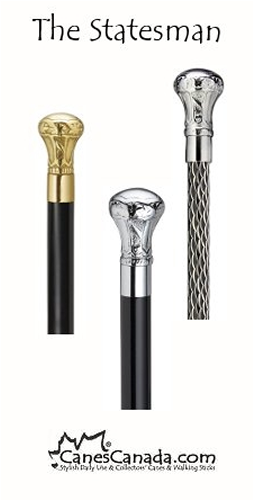 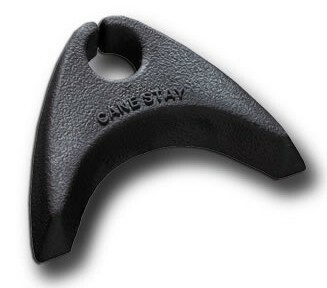 Tip Size - comes with brass ferrule and rubber tip #0387-08 if left at 36"